There are 3 types (Type A, Type B, Type C) of topology for ITN Practice Skills Assessment – PT. 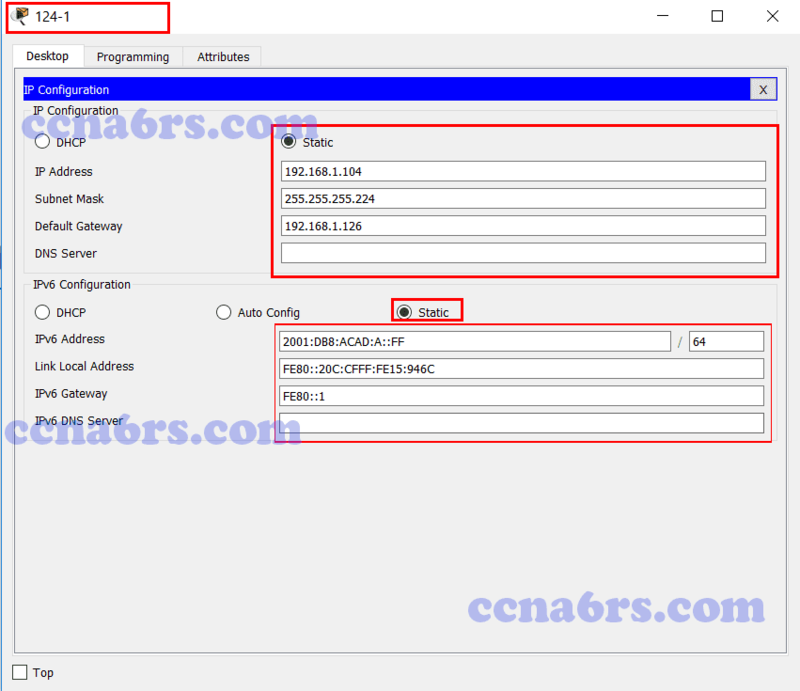 As you get exam online lab with Cisco Netacd, you will random to get one of three type. To make sure you can get 100%, Please check your topology clearly and find one of our lab below by Tab.